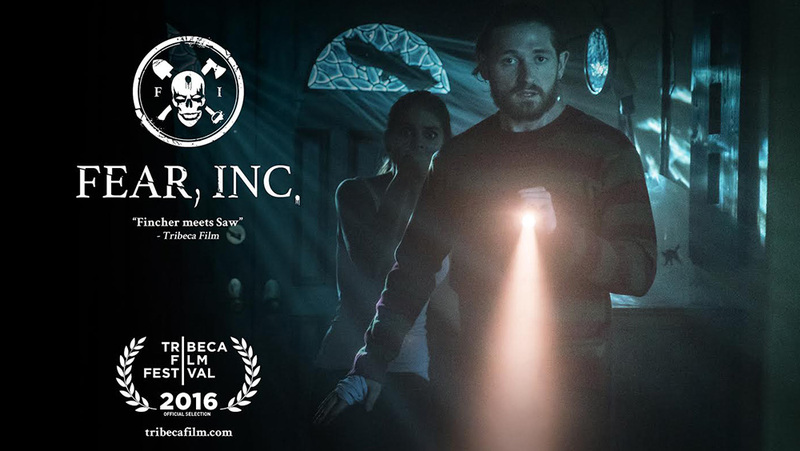 FEAR, INC premiered at the Tribeca Film Festival! I had the pleasure of producing along side Lone Suspect and New Artists Alliance. You can read all about it in Deadline and The Wrap. Watch the Trailer here. Watch full movie here. LOGLINE: When an adrenaline junkie attempts to hire an underground company that promises to bring your fears to life, he and his friends must decipher if this company is there to scare them, or make them pawns in their own sick game.